Awayion® is where ladies who love organic beauty & inner beauty can flourish. 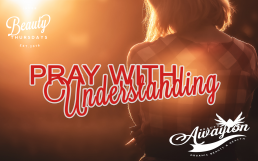 Do You Truly Know How to Pray with Understanding? 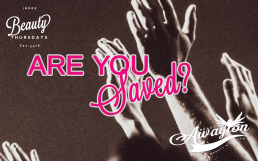 Awayion® is a Faith & Beauty Blog. Home to Aubrey’s dazzling organic beauty tips, inner beauty tips for your spiritual growth, & more. Discover FREE juicy beauty hacks ladies can’t stop reading. Because every girl deserves to be gorgeous like Queen Esther inside & out. You agree to all necessary cookies and technology. You agree to all marketing cookies and technology. You agree to all statistics cookies and technology.